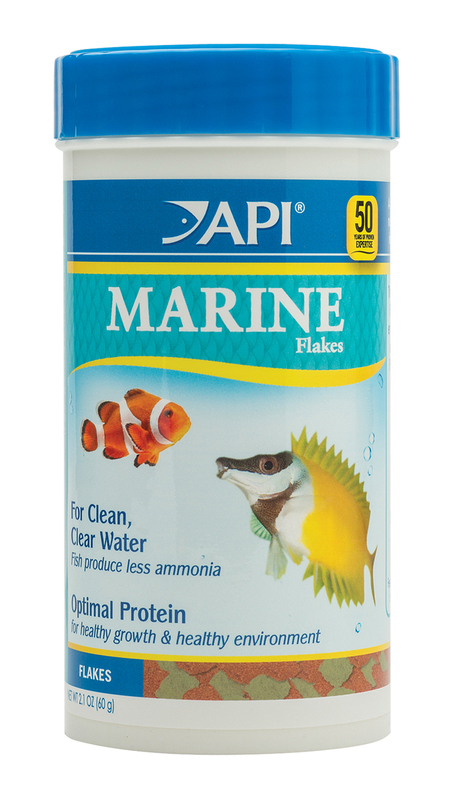 API Marine flake food is an optimized formula containing ocean derived protein along with other natural ingredients providing a balanced diet for healthy growth, vibrant color and reduced waste in the aquarium. 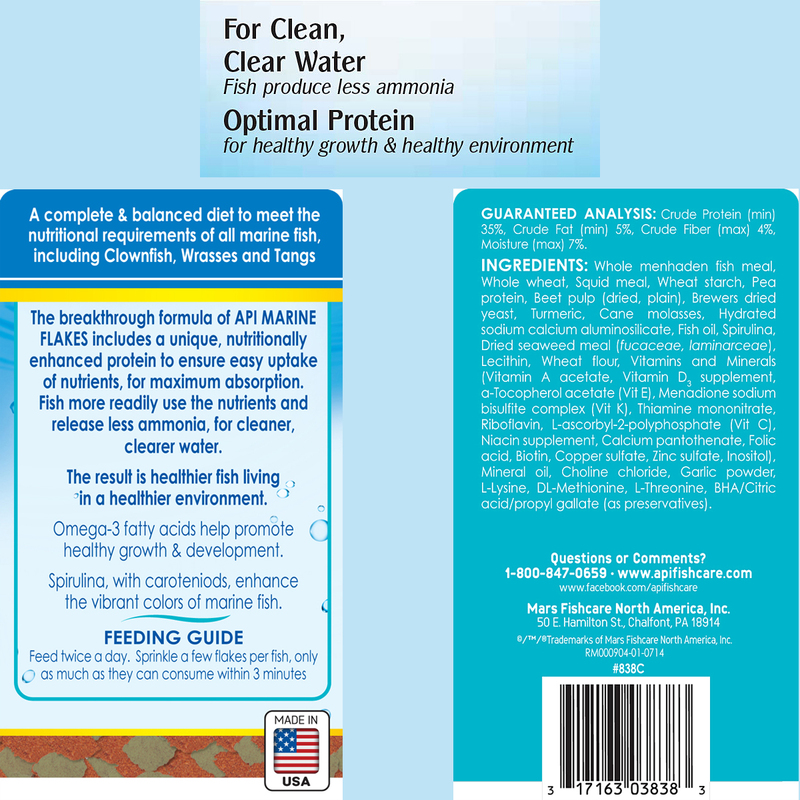 Balanced for the unique needs of marine fish this formula contains a protein that is easily absorbed by marine fish and is fully utilized which reduces ammonia released into the aquarium for cleaner, clearer water, reduced filter load and less maintenance resulting in healthy fish and a healthy environment. API fish foods are highly palatable and aggressively eaten. Fish eagerly eat this new food due to the premium quality ingredients. 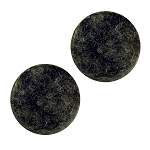 Inexpensive fillers are never used.